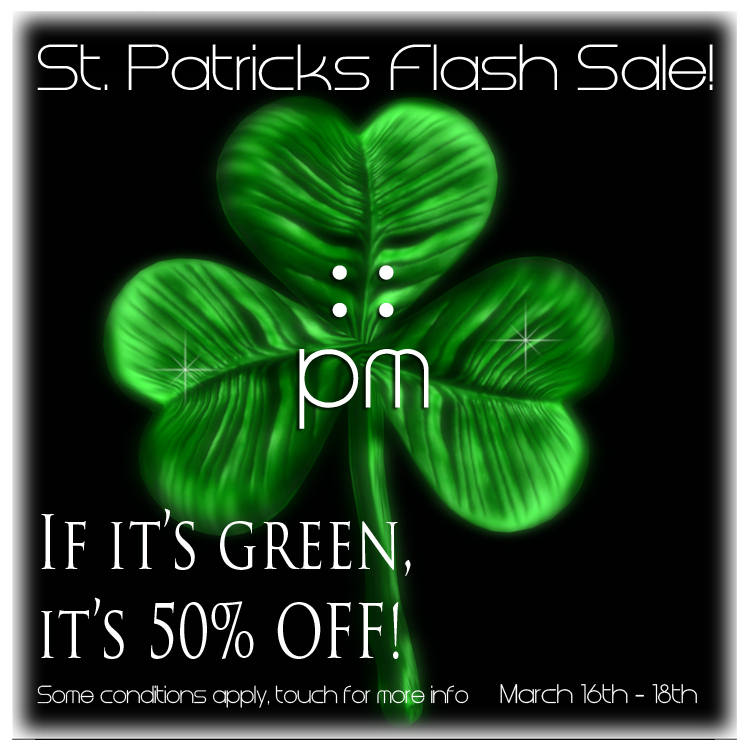 St.Patrick's FLASH SALE 48 hs - 50% OFF! | ! *PurpleMoon Creations* ! Read note for important information and list of items included in the sale!